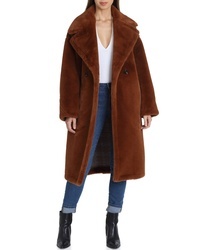 Vince Genuine Shearling Coat $1,470 $2,450 Free US shipping AND returns! 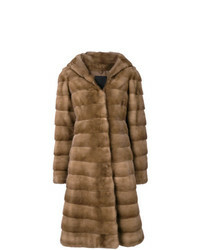 Avec Les Filles Faux Fur Bonded Coat $229 Free US shipping AND returns! 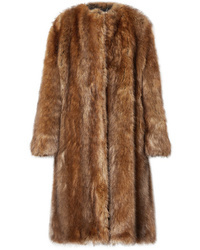 Givenchy Faux Fur Coat $4,320 Free US shipping AND returns! 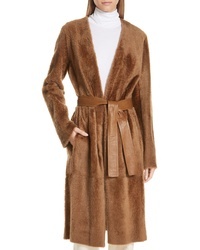 Common Leisure Love Oversized Belted Shearling Coat $3,960 Free US shipping AND returns! 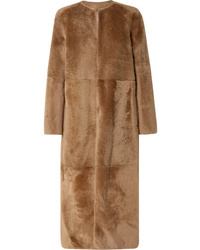 Yves Salomon Reversible Shearling Coat $2,766 $4,610 Free US shipping AND returns! 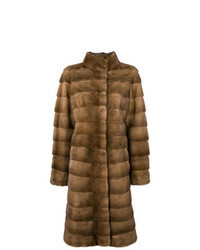 Liska Mink Fur Coat $3,636 $4,545 Free US Shipping! 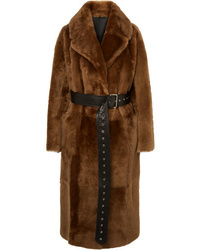 Manzoni 24 Fur Belt Coat $7,831 $11,186 Free US Shipping! Liska Valencia Hooded Fur Coat $8,110 $10,139 Free US Shipping! 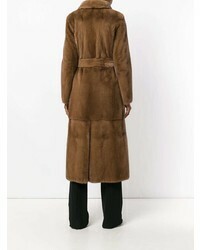 Desa Collection Buttoned Shearling Coat $1,166 $1,944 Free US Shipping! No Brand Liska Contrasting Front Belted Coat $4,195 $5,244 Free US Shipping! 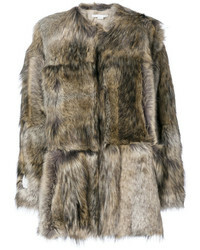 Stella McCartney Fur Free Fur Elina Coat $1,138 $1,626 Free US Shipping! 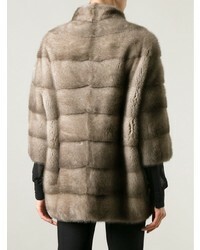 Liska Valencia Fur Coat $9,136 $11,420 Free US Shipping!